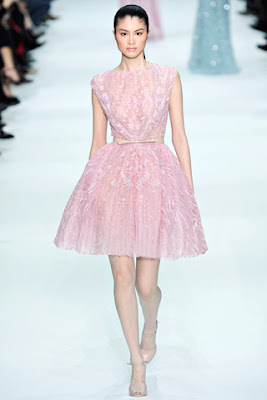 I am obsessed with Elie Saab's Spring 2012 Couture Collection. His dresses are just so lovely. yet they look amazingly elegant and classic. I tend to feel like a fool in them. 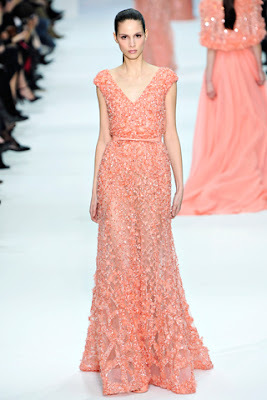 I would put of of my clients in this dazzling little number. 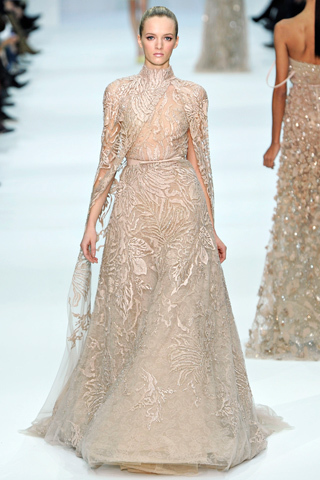 Reminds me of Grace Kelly in High Society. Perfect for a garden party. 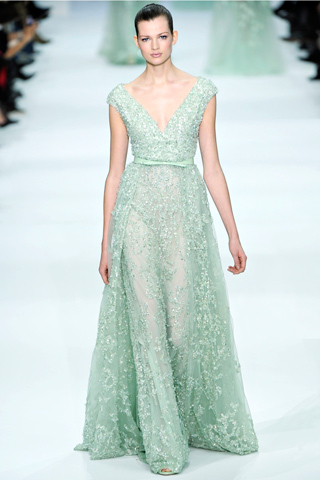 If Moda Operandi has an Elie Saab sale, someone please, hide my credit cards.